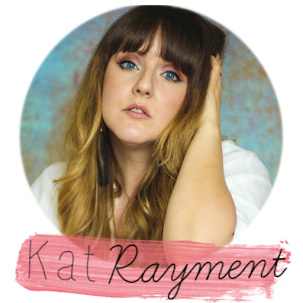 She's A Gentry: Dotcomgiftshop becomes Rex London! 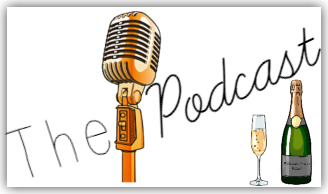 Lets celebrate with a GIVEAWAY! 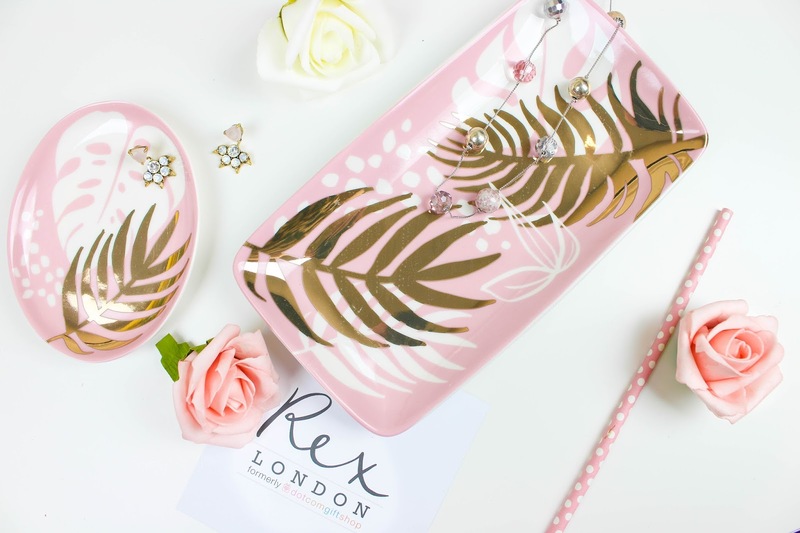 Dotcomgiftshop becomes Rex London! 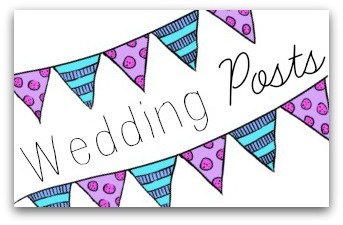 Lets celebrate with a GIVEAWAY! 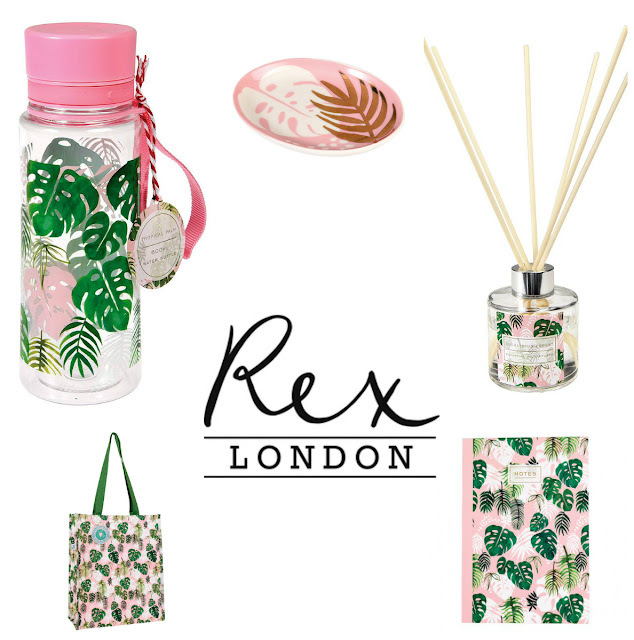 One of my favourite brands Dotcomgiftshop is rebranding this spring to Rex London! Dotcomgiftshop has been my go-to shop to find the perfect gifts for family, friends and pets over the years. They've catered for gifts for the husband (the bike themed bits obvs), my mum (also a cycling lover but the girly bits), sister (for the homeware) and of course- myself!! With the swanky new name, they've released some amazing designs for this year which I adore such as the Folk Dove collection and the Tropical Palm Print range. The Folk Dove collection is a charming new range for Spring 2018 that features women’s accessories, ceramics, and glassware with a Scandinavian folk-inspired print. Its so gorgeous and is perfect to make a gift for a lovely lady in your life. My real obsession has to be with the Tropical Palm Print! 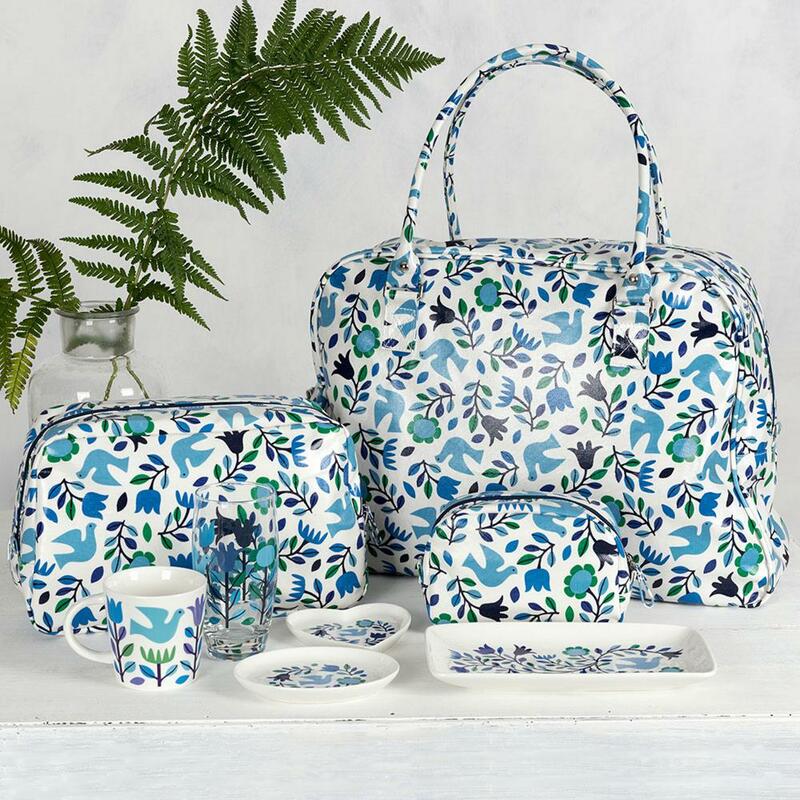 From eco friendly storage, to travel essentials, shopping bags and kitchen accessories- there is something for everyone to enjoy in this beautiful print; bringing a touch of exotic style to your home. I'm seriously feeling the pink and rose gold trinket trays. I mean hello... Trays for shiny things with rose gold? It's a bloggers dream! I've been using mine to keep rings, earrings and other little pretties safe and they go perfectly with my rose gold and pink office! To celebrate the rebrand to Rex London, I'm hosting a giveaway to win the following Tropical Palm Print beauties! To enter, all you need to do is follow the instructions and enter using Rafflecopter below! a Rafflecopter giveaway The giveaway is set up to run from the 3rd until the 17th of March and is available to those in the UK only. The winner will be announced a few days later. 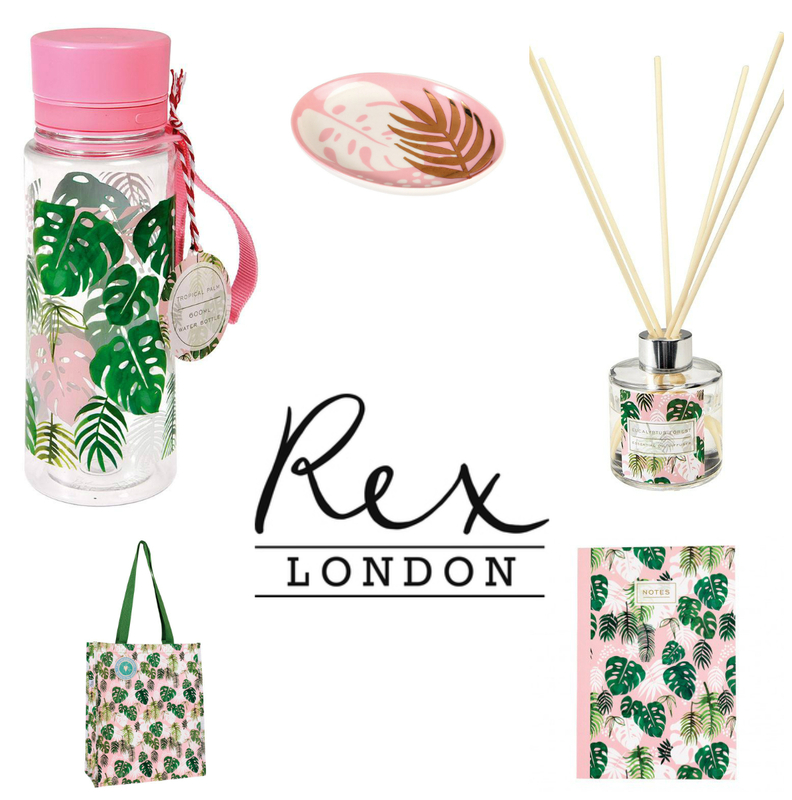 GOOD LUCK and enjoy perusing the gorgeous gifts Rex London has to offer.